A simple yet genius (and potentially life-saving) invention by the team at BD, the Black Diamond AvaLung Element expels exhaled carbon dioxide away from your face while also pulling fresh air from the surrounding snowpack in the event of an avalanche burial. 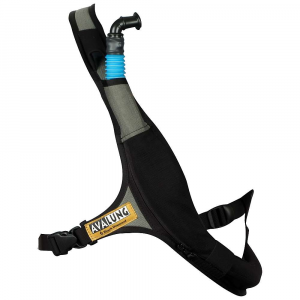 The AvaLung Element can be attached to any AvaLung-ready backpack for winter use and easily removed during the off-season. 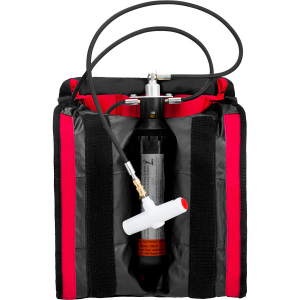 Ski smart and prolong your air supply by packing in the Black Diamond AvaLung Element. 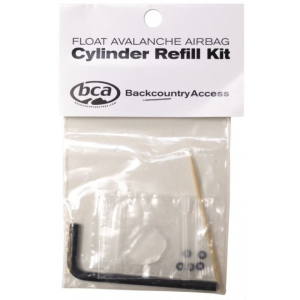 Attachable to any AvaLung-ready pack and easily removable for 4-season pack usage, the Element is a proven snow-safety tool that significantly increases fresh air supply in an avalanche burial. 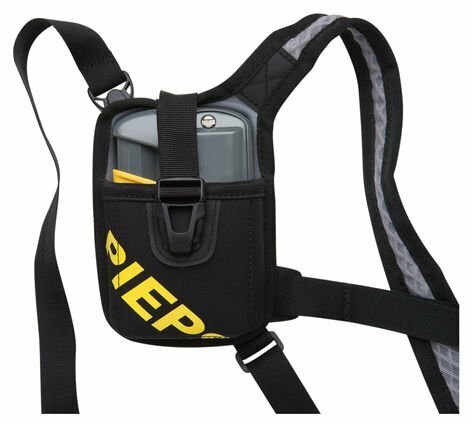 Black Diamond Avalanche Safety Avalung Element BD1500130000ALL1. By pulling fresh air from the surrounding snowpack and directing exhaled CO2 out an exhaust port and away from the face the AvaLung Element can increase usable air supply under the snow by up to four times. 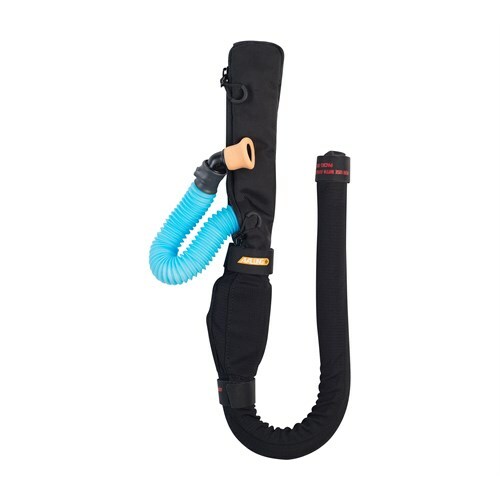 The unit is compatible and easy to install on any AvaLung-ready backpack and fully removes for four-season pack usage. 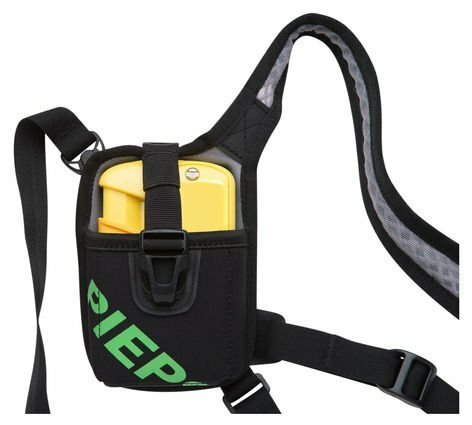 Built to provide field-proven performance with an innovative, removable design, the Black Diamond Avalung Element is a lightweight avalanche safety tool that significantly extends fresh air supply in the event of an avalanche burial. The Avalung Element can increase usable air supply under the snow by up to four times by pulling fresh air from the surrounding snowpack and directing exhaled CO2 out of an exhaust port and away from the face. 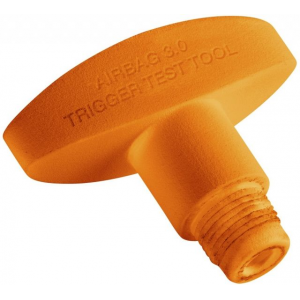 This unit is compatible and easy to install on any Avalung-ready backpack, and fully removes for four-season pack usage.